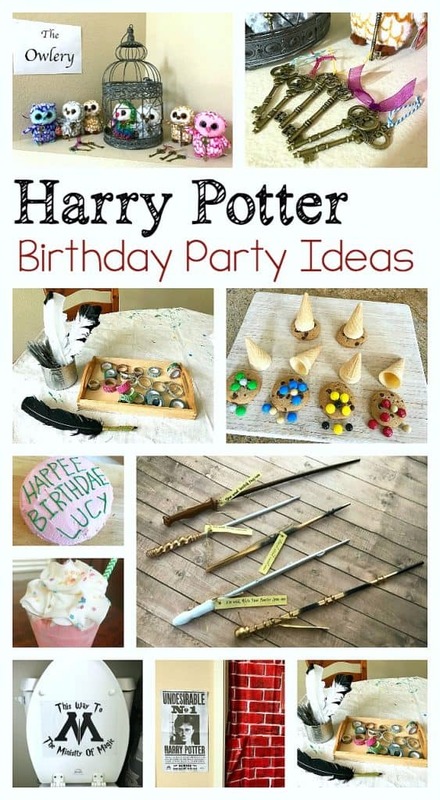 Here is a collection of all kinds of ideas for a Harry Potter themed birthday party perfect for both boys and girls. 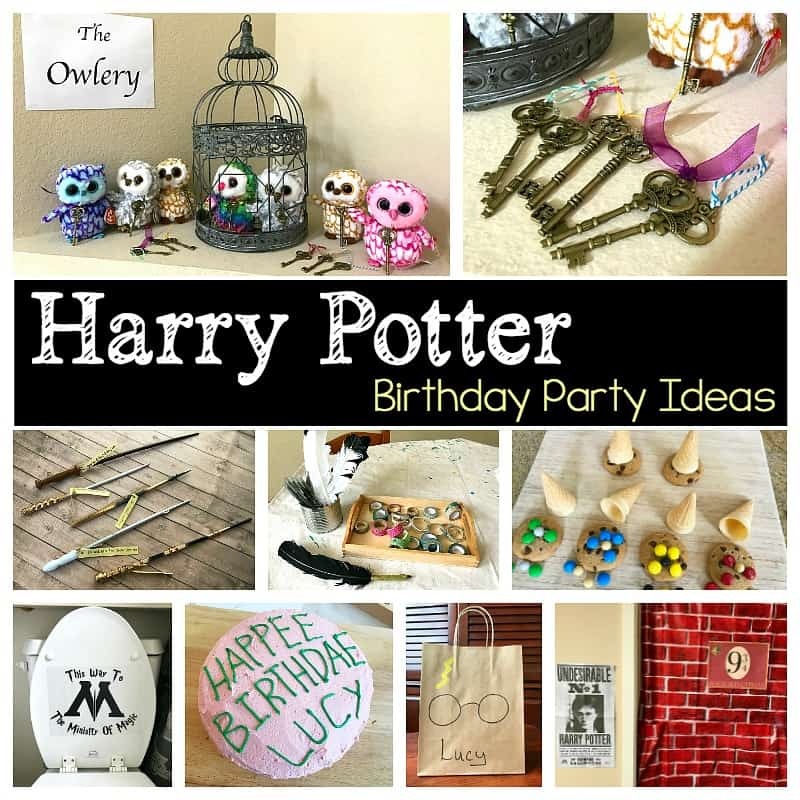 You’ll find creative ideas including favors, a cake, activities, decorations and more for your Harry Potter birthday party! 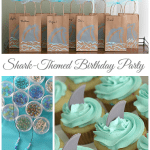 Be sure to follow our Birthday Party Pinterest board for even more ideas! I officially have a Harry Potter super fan in my house! 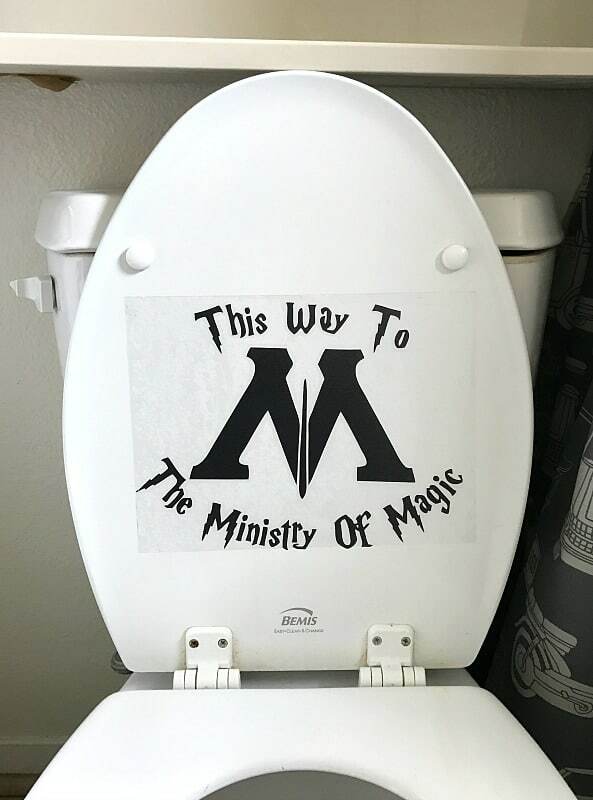 Lucy, my 9 year old, has been obsessed with Harry Potter for over a year, so we knew a Harry Potter themed birthday party was in our future. 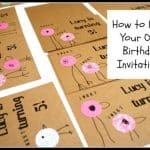 Over the last few months Lucy and I planned some fun activities to do for her party. 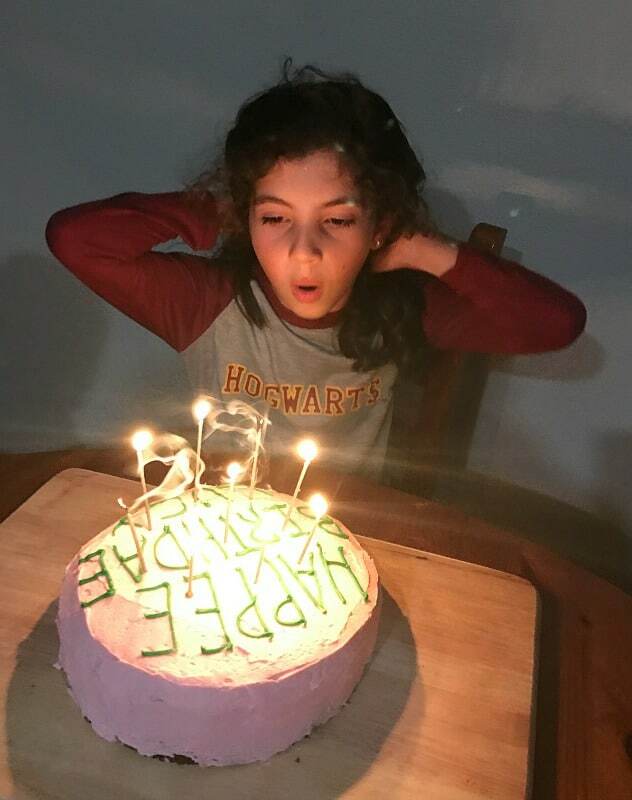 She knew exactly what cake she wanted and that we had to have a sorting hat activity, wands, and owls. 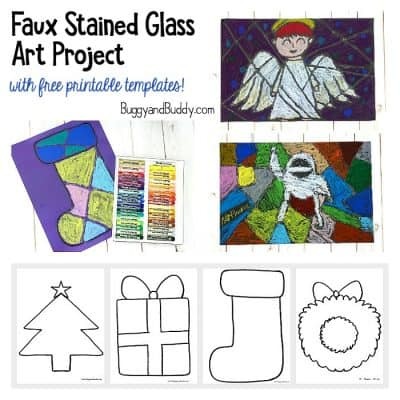 We looked on Pinterest and brainstormed our own ideas too and came up with our party plan. We had the party just last weekend. The celebration was so fun, and the kids had an absolute blast! Here’s a quick summary of what we did. 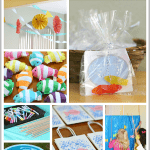 Hopefully these ideas will give you some inspiration for an upcoming party in your future! 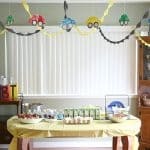 We did some simple party decorations around the house. We bought this brick wall backdrop to use for the train station. It was enough to cover two doors with quite a bit leftover. 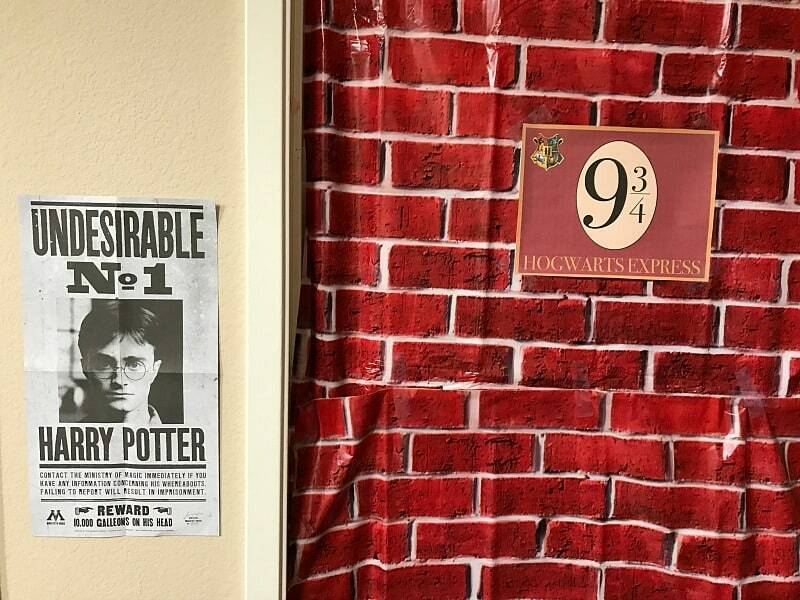 We printed out a 9 3/4 sign and hung it over the brick backdrop. 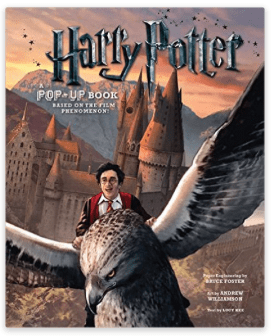 Lucy received this Harry Potter Pop-Up book for her birthday (which is a must have for any Harry Potter fan-SO cool!). Inside were some posters we also used to decorate for the party. Lucy and I had the most fun coming up with activities for the kids to do during the party. 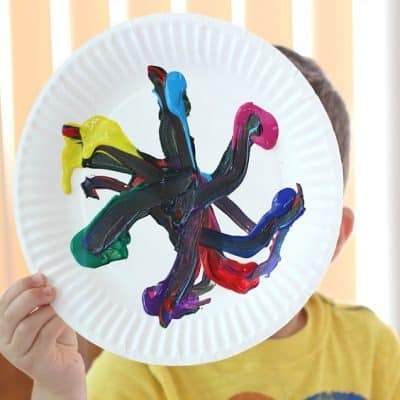 We came up with some simple crafts and creative play ideas! We started off the party at the Owlery! 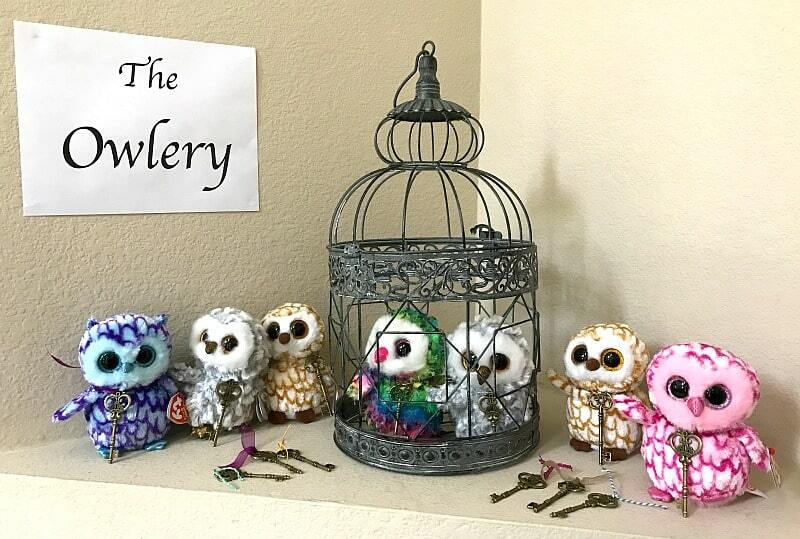 We bough enough stuffed owls for each child and placed them at the Owlery. (I also bought an inexpensive cage at our local craft store to use for the owls.) 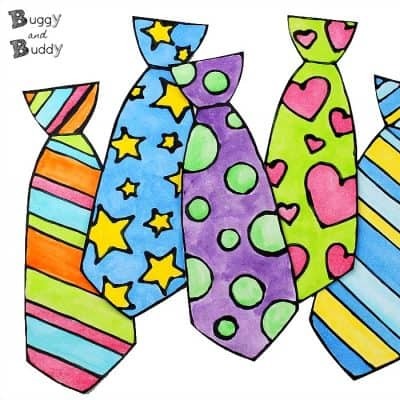 We tied a skeleton key around the owls’ necks- each with a different ribbon. We then took a separate set of keys and tied corresponding ribbons to those keys. As children walked in, they chose a key. They then took that key to the Owlery and had to find the owl with the matching ribbon. That particular owl became their very own owl! Next, the kids headed to Ollivanders Wand Shop. They each selected their very own wand. 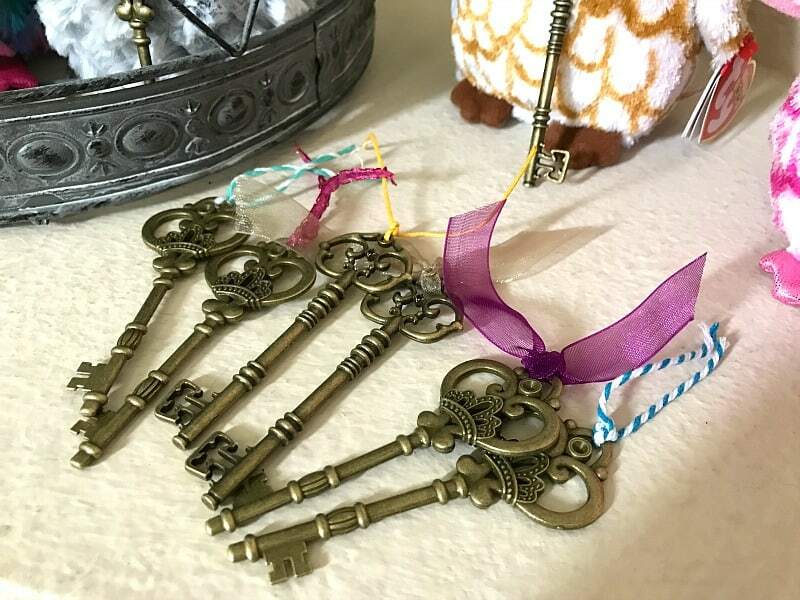 I purchased a set of handmade wands on Etsy. 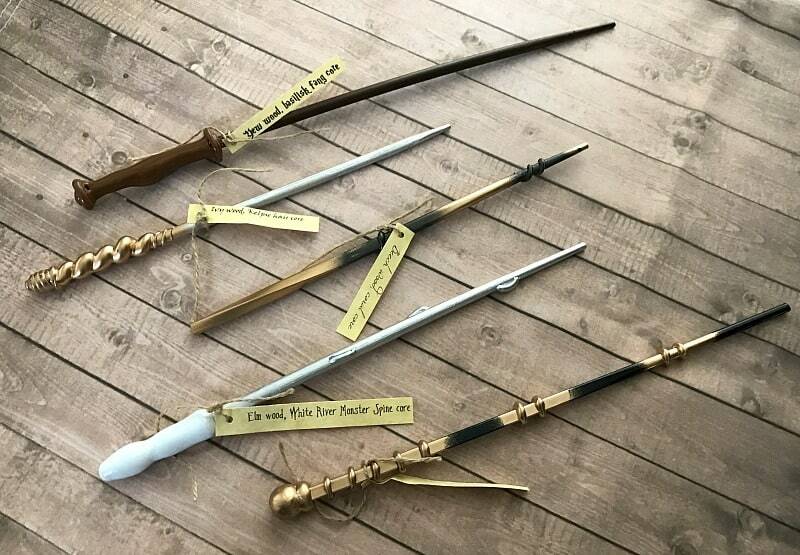 I loved how they were each different and even had a tag attached listing what was special about each wand. After selecting their wands, the kids headed to Hogwarts (our kitchen) where they made their very own spell books and quills. I purchased some blank books from our local craft store, or you could purchase some colorful ones like these. (I think Target sometimes sells them in their dollar bins too.) 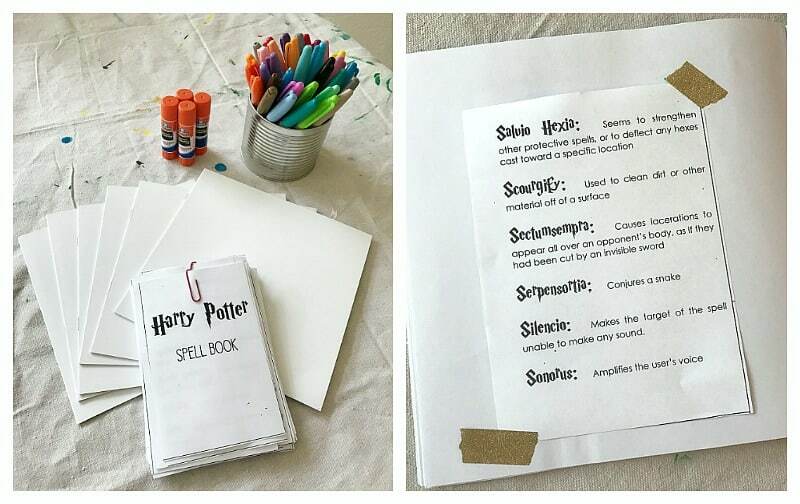 I also printed out spells for the kids to glue into their spell books. Some kids used glue sticks to glue the spells into the blank books, while others liked using washi tape to stick the spells to the pages. We made simple quills using feathers, tape, and pens. To make your own quill, start by wrapping the entire body of the pen with washi tape. 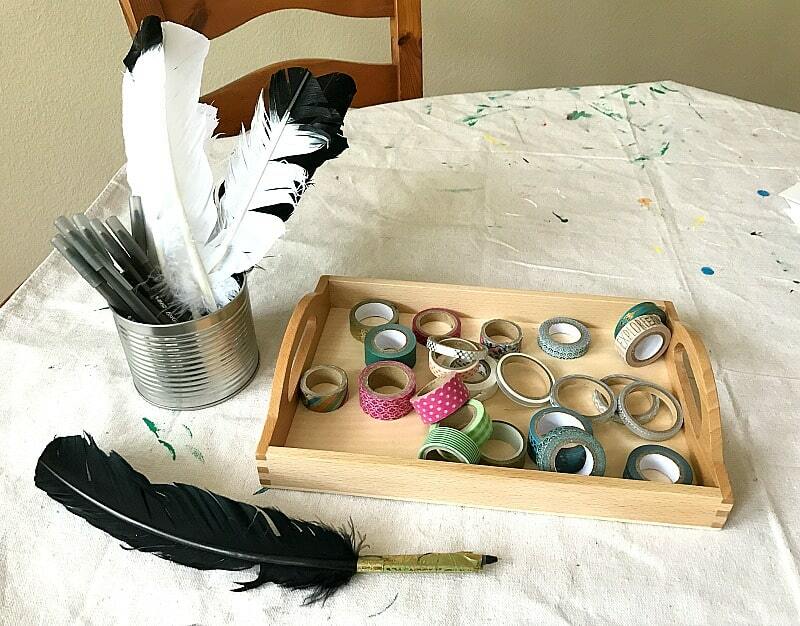 Then, place a feather on the pen, and tape the bottom of the feather to the pen with the same washi tape. 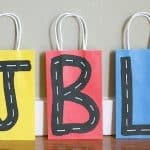 Each child also made their own gift bag to keep all their goodies in. The owl, wand, quill, and spell book all fit inside, and it was handy to have a place to keep all their belongings together. We also added some Bertie Bott’s Flavour Beans to each bag. Nothing quite like eating dirt and vomit flavored jelly beans! 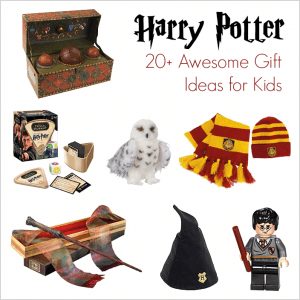 I have to say these sorting hat treats are an absolute must! 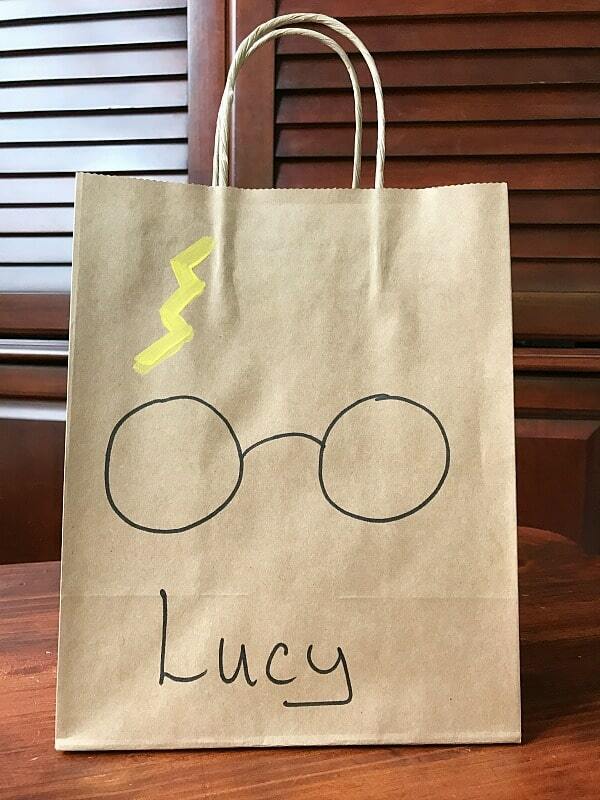 We made them for Lucy to bring to her class at school for a birthday treat, and her classmates loved opening up the hat and finding out which house they were sorted into based on the color of treats that came out. So much fun! 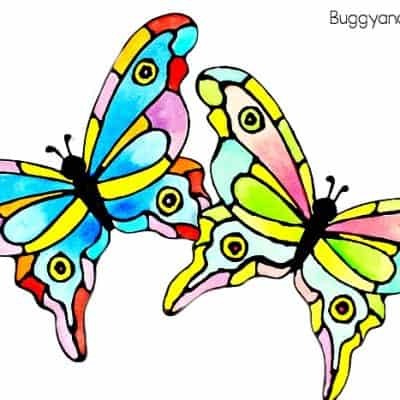 You can find the directions for making them here. We had some sorting hat cookies leftover, so we enjoyed them at the party too. We made some polyjuice potion that was super yummy. Start with any flavor of sherbet you like and add it to a cup. Pour some cream soda over it, and top with whip cream. 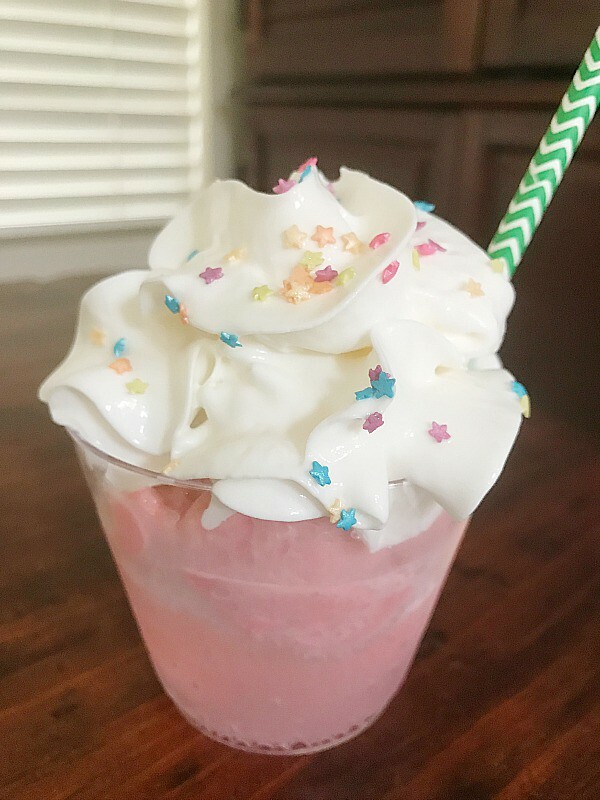 Add some sprinkles and a colorful straw! Lucy had her heart set on having the same cake Hagrid made Harry Potter in the movie Harry Potter and the Sorcerer’s Stone. And let me tell you that was a total relief because my cake making skills are not that impressive. Thank goodness Hagrid’s aren’t either. I used a boxed cake mix and made two round cakes. I then stacked them with chocolate frosting in the middle. Next, I made a homemade buttercream frosting dyed pink like in the movie and frosted the entire cake. And I used a frosting bag and tip (like this one) with green frosting for the wording on the cake. Looking for gift ideas for your Harry Potter fan? We have a whole collection of ideas here! Hey Thanks these are perfect for my daughter’s 11th birthday party. Let the magic begin! I am a die heart fan of Harry Potter Series. And I just can’t stop myself scrolling through those images. Very artistic. Thanks for giving me these ideas. 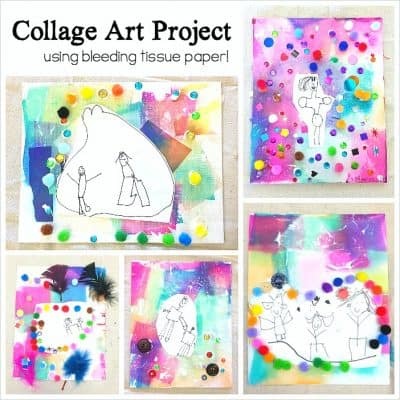 Thank you so much for sharing these ideas! 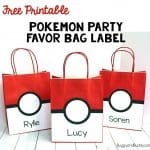 We used many of them for my daughter’s 11th birthday party and it was wildly successful! I especially loved the sorting hat idea. 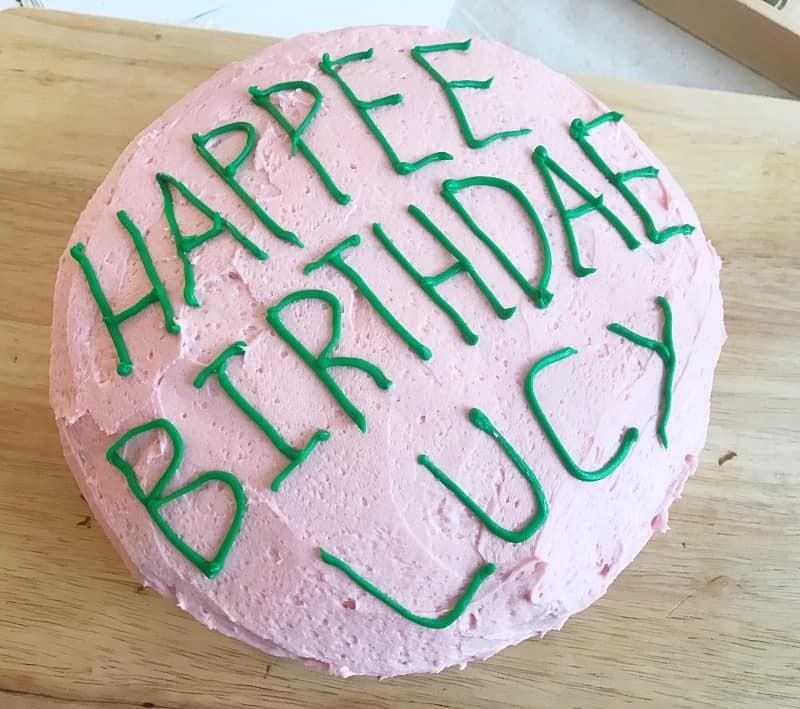 We are planning a Harry Potter birthday party for our 9 year old, Lucy, too! 🙂 Thanks for the ideas! Oh how cute- another Lucy! Happy birthday to her! 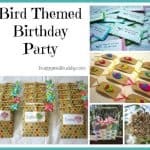 Hope she loves her party!!! !